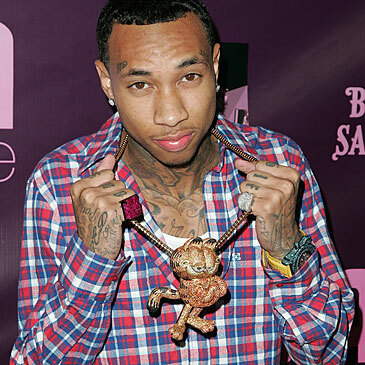 2011 brought us some well dressed rappers for a change. No more did we see the Diddyesque shiny jumpsuits or the ridiculousity of a T-Pain. Not on this list! MCM (Mode Creation Munich) is a German luxury brand which specialty in leather goods, apparel and footwear. 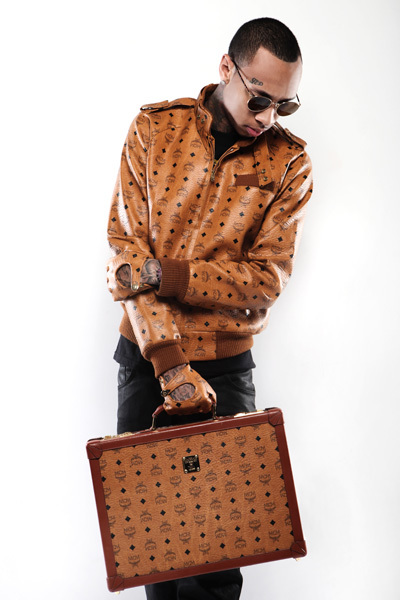 The brand was founded in 1976 and has since crossed over to Hip-Hop. 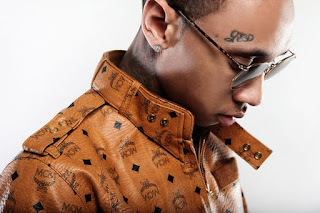 Tyga left and above shows off some style donned in MCM. Michael Nguyen (born November 19, 1989), better known by his stage name Tyga, is a pop rap artist signed in 2008 by Young Money Entertainment and Decaydance.